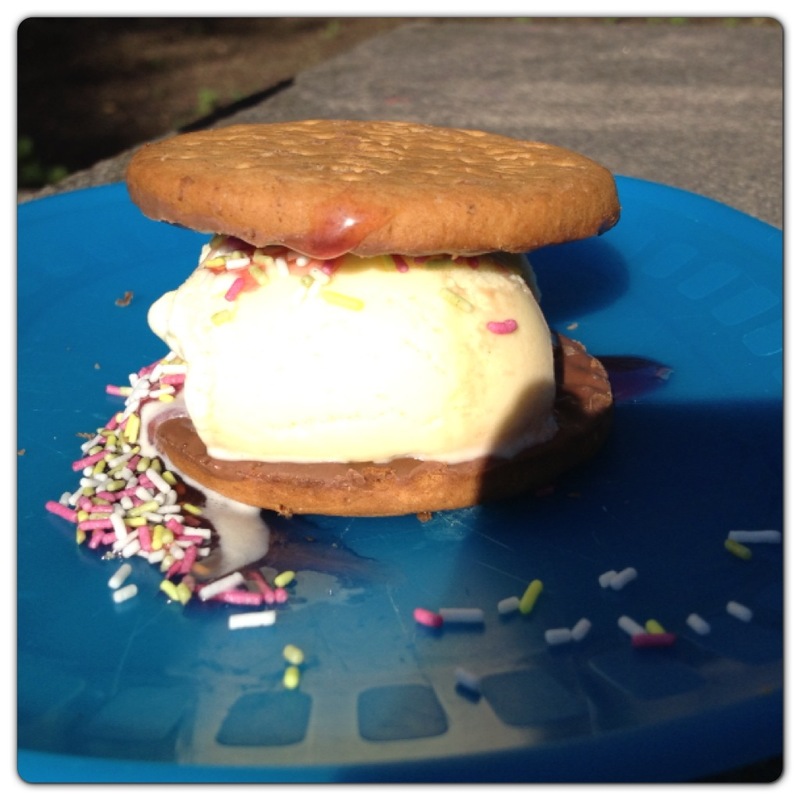 The kids were free to make their own inventions by adding as much ice cream to the biscuits as they wanted, then sprinkling a generous amount of toppings and sauces! 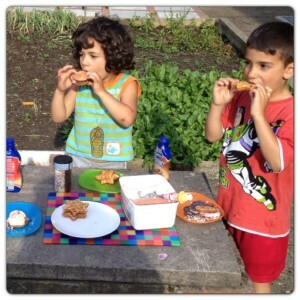 It was all a bit sticky, but they had a great time! The ice cream burgers were served with Apple Chips: freshly cut apple chips with a delicious strawberry sauce side. 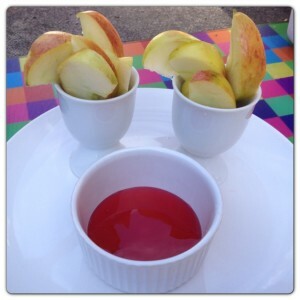 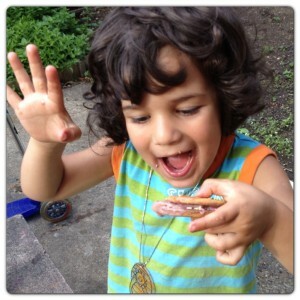 The kids loved the chip-style apple slices and ate it all in seconds! 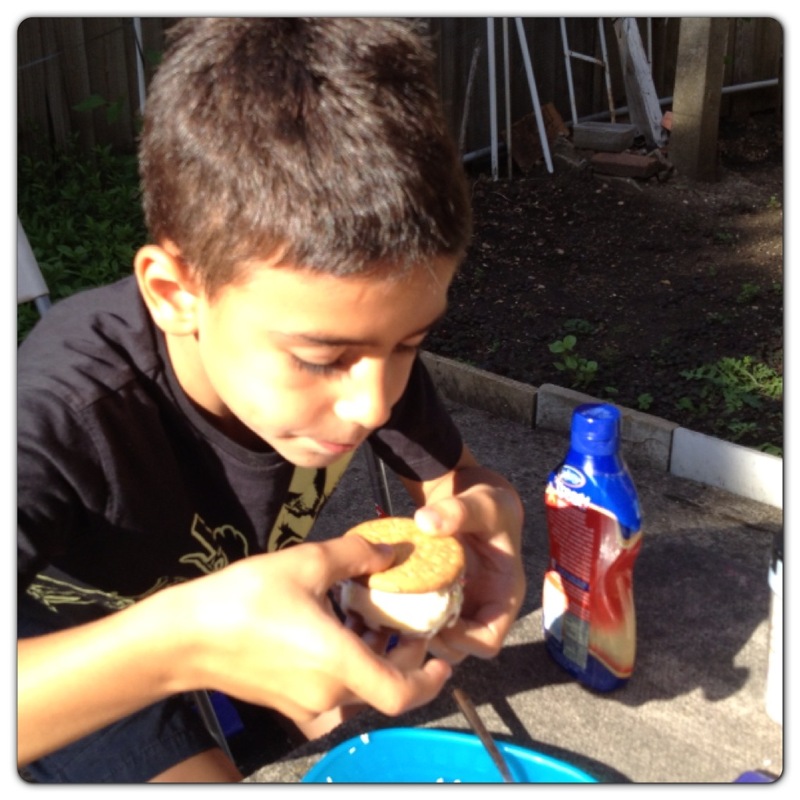 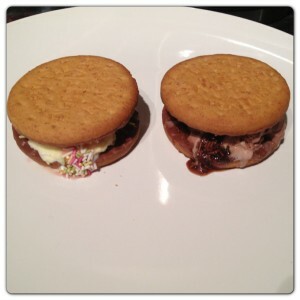 6 Responses to "Summer Holiday Activities with Asda: Ice Cream Burgers #SaveSummer"
What a lovely and fun to eat ice cream in a burger! Nice idea for a Summer treat. Love that you have included fruit, and nice to read that the children enjoyed their food. 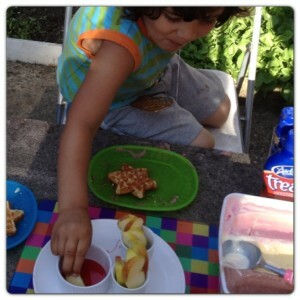 Good to involve the children in planning and preparing meals and treats. 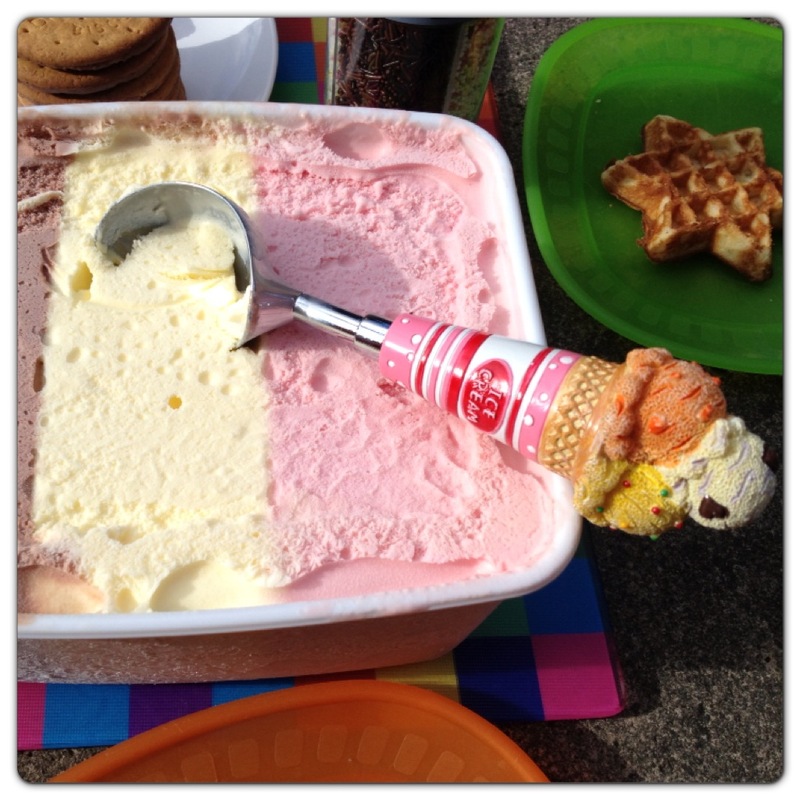 As it can be great fun, educational and inspirational. Looks like fun – will keep this in mind for summer!